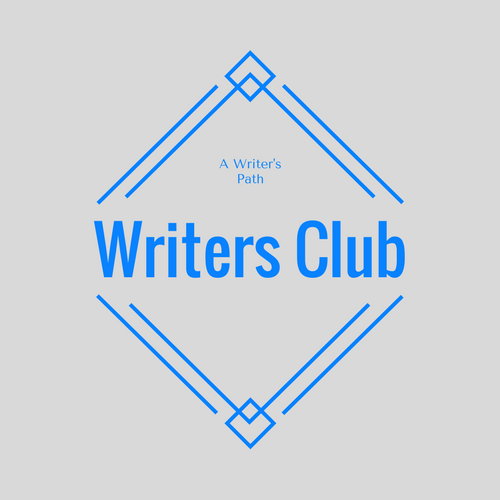 A Writer’s Path Writers Club has moved! The previous platform I’ve been using has made some changes that I didn’t perceive to be positive to the atmosphere of the club, so I’ve decided to move it here, to this website. Having it on my own website means that I can have far better influence on the experience and do even more to make it the best club it can be. If you’ve checked out the Writers Club before, you’ll want to do it again. The scope of services and benefits have been revamped, some areas slimmed and some expanded, all to focus on what matters most. No more long registration and no more credit card on file stuff. On top of that, the Writers Club is 25% less expensive than it was before. Now it’s one, simple, yearly membership rate that, if divided by 12, equates to less than $1 a month to save hundreds or even thousands on the creation of your book and to receive oodles of free services, such as free book editing, free blurb coaching, free query critiques, free book coaching, etc. For more information, check out the main Writers Club page. Hi Jan! Could you drop me a “contact me” message and I’ll get it to you. Thanks!